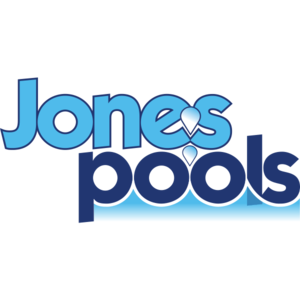 Jones Pools is a family-run business, employing many of the same people that were hired back in 1996. Jones Pools? vast areas of expertise have given customers the convenient and cost-effective option of a complete backyard solution, all with one company. We can provide and create everything you need to complete your dream backyard oasis. Jones Pools? direct commitment to customer satisfaction, and creation of rewarding backyard dreams, has made us the right choice for hundreds of satisfied customers. Centrally located in Uxbridge Ontario, and have built pools all over the GTA, York Region, Durham Region, Port Perry and surrounding areas. Our experience in building so many pools allows us to avoid any and all complications. Our integrity, honesty and dedication to a realistic start date and completion time cannot be matched by our competitors. The fact we own our own dump trucks, excavators, bobcats and a fleet of over 30 trucks and trailers on the road allows us to complete your project in the time frame we promise you. 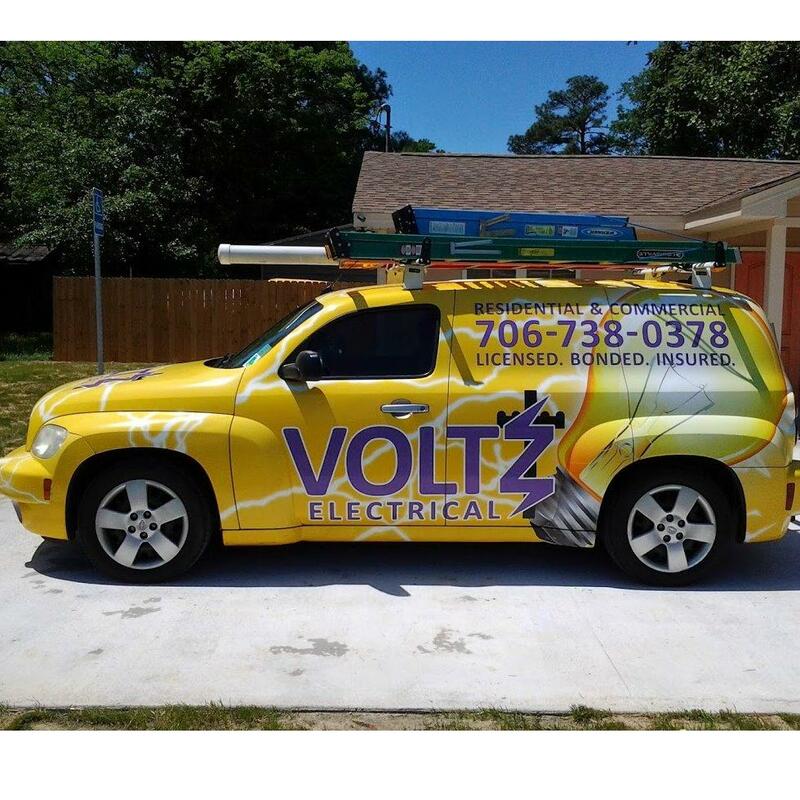 We do 95% of the work ourselves and rely very little on the timing of the sub-contractors. Jones Pools is the swimming pool expert.